Thirty-five years ago next month, The Jam released their fourth long player, Setting Sons, a further high point in an already stellar career. After their explosive debut, In The City, in 1977, the Woking three-piece gave us the not-quite fully-baked follow-up This is the Modern World. 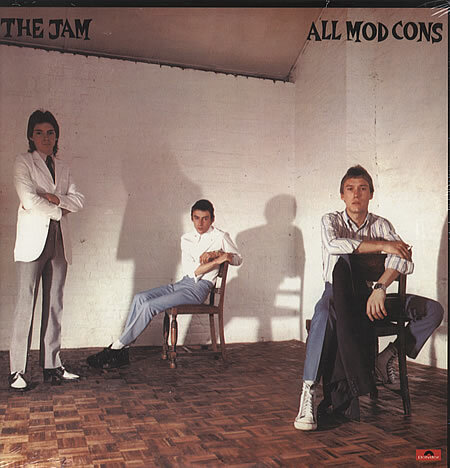 But if there was a fear that they were about to burn out, it was dispelled by the masterpiece that was 1978’s ground-breaking All Mod Cons, properly showcasing Paul Weller’s songwriting prowess and the creative contributions of band-mates Rick Buckler and Bruce Foxton. And it soon became apparent that this trio were unwilling to stand still, their next album that following year pushing them on again, further enhancing the band’s capabilities. The rest of the story has been told many times, with All Mod Cons, Setting Sons and fifth platter Sound Affects rightly lauded as classics at the time and all these years on. While there was no ambition to look back at the time, their bass player and backing vocalist has had good reason to dig out Setting Sons again recently. 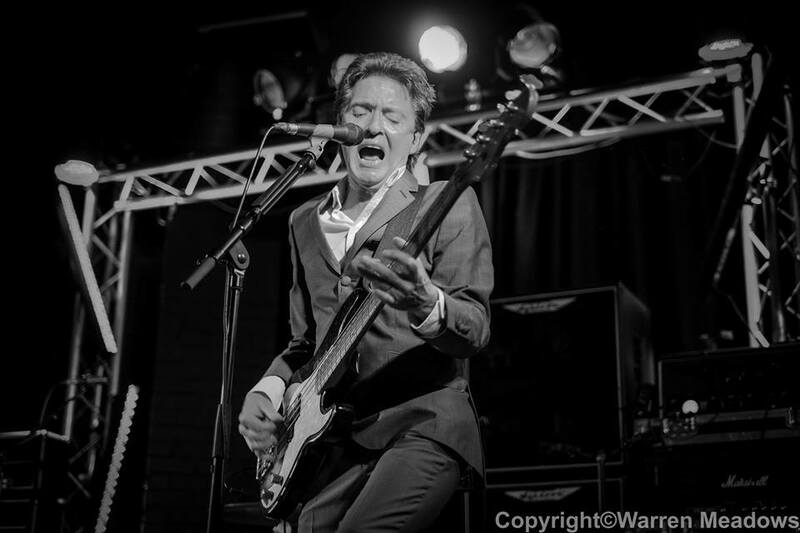 That’s because Bruce is show-casing that long player again, alongside long-time musical partner Russell Hastings under the guise of From The Jam, the band they formed along with Rick Buckler in 2007. 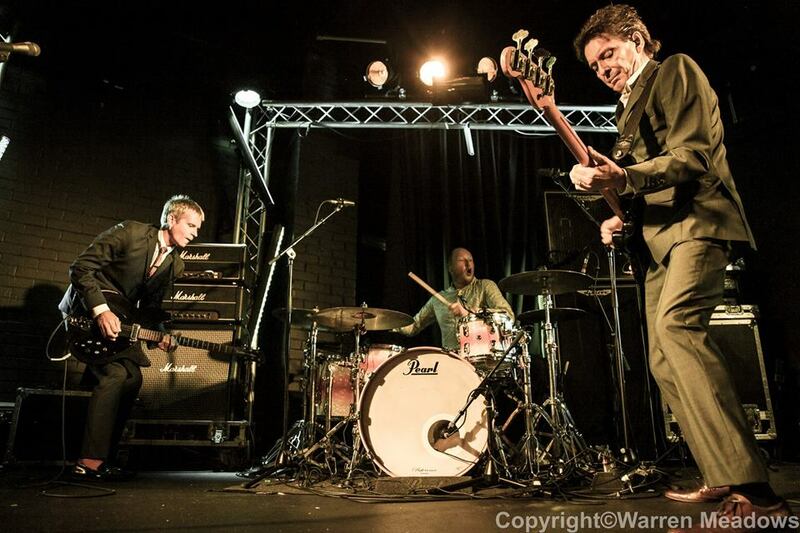 Seven years after their first gigs, From The Jam remain a feted live phenomenon, and while Rick has since moved on and Paul Weller never contemplated rejoining, their reputation remains. That spell has included several retrospective album tours, while Bruce and Russell proved the doubters wrong with their collaborations on the former’s 2012 comeback album Back in the Room. And it just so happens that those occasional anniversary tours have now moved on to the album that first gave us classics like Paul’s The Eton Rifles and Bruce’s Smithers-Jones. Those two songs have long been staples of From The Jam’s live set, but there are many more great tracks on Setting Sons that have not seen the light of day for some time …. until now. 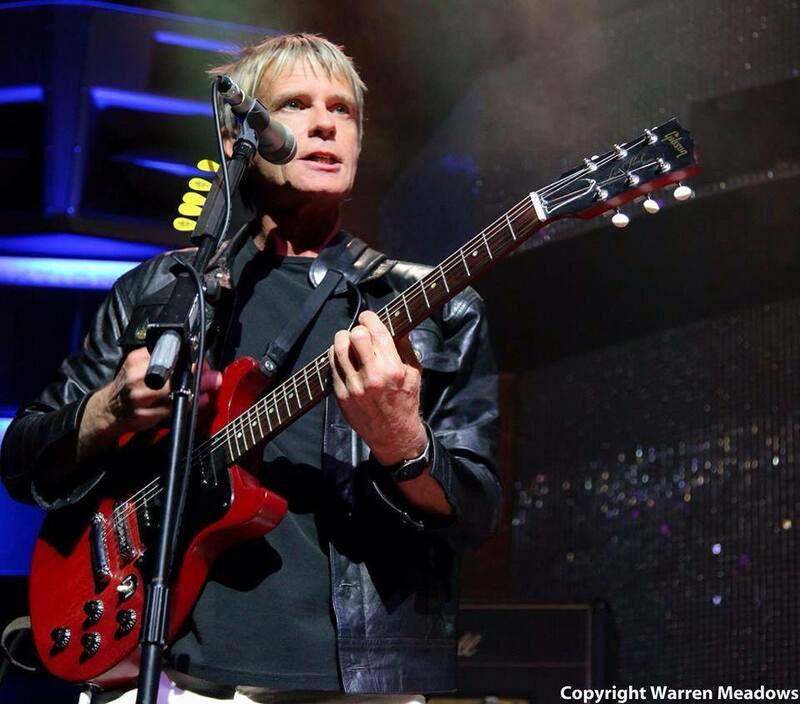 Bruce and guitarist/vocalist Russell – joined by drummer Steve ‘Smiley’ Barnard these days – are currently performing the album in its entirety, for a tour in which that set is followed by other classics from the back catalogue and a few from Back in the Room. 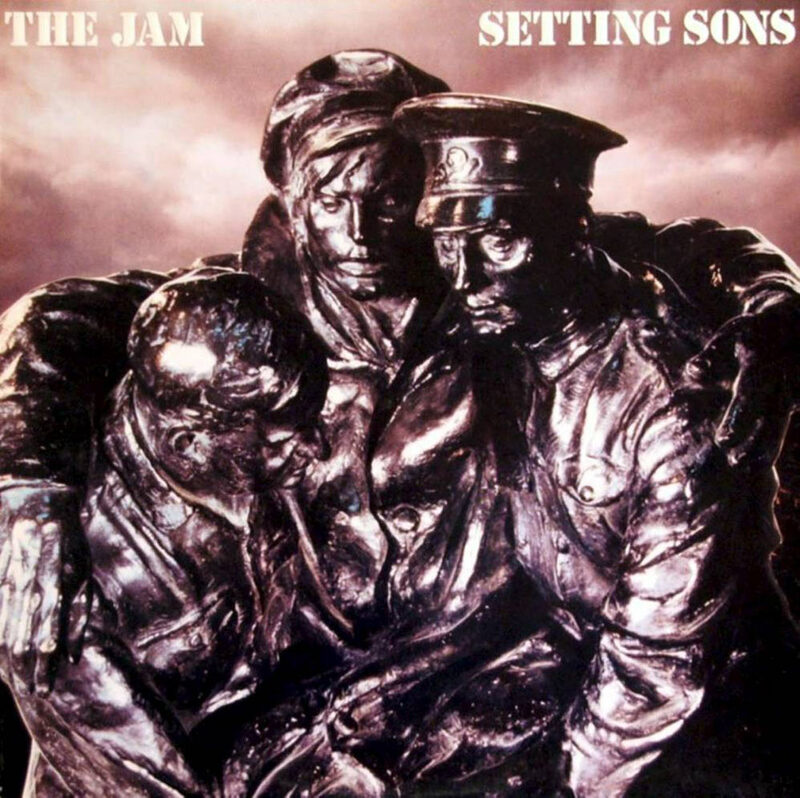 Setting Sons was released in 1979 to critical acclaim, Melody Maker declaring ‘The Jam have never sounded better’ and Record Mirror celebrating ‘The last great album of the ’70s’. And it’s fair to say that Bruce is as fired up as former fan Russell when it comes to this tour. But first he has something important to attend to in his Surrey office. That achieved, I reminded Bruce that last time we spoke last May, he told me ‘don’t leave it another 25 years’, seeing as our previous interview was in the mid-80s, not long after the release of his debut solo LP, Touch Sensitive. So this time it’s been about 17 months. That’s a bit better, isn’t it? That’s good news for a start then. So, moving on, you’ve been pretty busy for much of the year, and now you’ve got the Setting Sons tour taking you up to Christmas. Then there are a few gigs beyond that with Nine Below Zero, and later an Australian tour, set for March. It’s all go, isn’t it? “Yeah. It’s good. It’s better than twiddling your thumbs, phoning your agent and asking what’s happening. It’s just been getting bigger and bigger. “We’ve had a lot of really good festivals this year, and I think that’s down to how hard we’ve grafted. “It sounds big-headed, conceited, whatever, but the quality of what we do – giving it 100 per cent and cherishing all those songs – comes over. “It’s a big machine, really, the agent does a great job and really fights our corner, the PR company is pretty good, and all that comes together. Does it keep you young, Bruce? I was going to say, there are a few photographers following you around for that ultimate ‘Bruce in full flight leap’ these days. Do you dread all the travelling? The Stranglers’ Jean-Jacques Burnel recently told me how flying had become such a drag, no longer in any way romantic (not least as he has to remove his belt and his DMs before boarding). “It’s just part of it, unfortunately. You’ve got to get there. It is a chore sometimes, on the road, stuck in traffic. But hey, I’m really grateful to still be able to do this, and that the demand is there. “If that’s the worse I’ve got to whinge about, what am I moaning about? It can wear you down, being on the road, but we’ve got it pretty well paced out in terms of how many shows we do. “Generally we do two or three then come home for a couple of days for a quick recharge, then out again. It’s not like we’re doing six months solid, back-to-back shows. So much happened over The Jam years, it’s a wonder you can remember much of it in detail. How about when Setting Sons was written, recorded and toured – was that a good time? “It was hard work. A lot of it was written in the studio, the Townhouse in Goldhawk Road, Shepherd’s Bush. “Certainly, some of the songs were just sketched ideas where Paul would lay down the bones of it during the day, then Rick and myself would stay up in the studio rooms – where you could crash out – and where we would work out what we thought would work on a track overnight. “Then we’d all crack on, kick it around the next day and record it. There wasn’t as much pre-production, like going into rehearsals and knocking them all into shape before you recorded songs. You certainly did. I think when All Mod Cons came out it was a case of ‘where are they going next?’ Was it the success of that bold move that gave you the self-belief to push on again? “Yeah. It was a very exciting time, and I don’t think we ever sat back on our laurels. We always looked to push on rather than stick with a proven formula. Was this – as some of the reviews suggested – your first conceptual album? There does seem to be something of a theme running through a few of the songs. “Well, no. I can understand why certain people would say it was a concept album, but I wasn’t really that aware of that at the time. “Three or four songs link together, but I don’t recall anything more. Maybe Paul mentioned it, but if he did I’ve forgotten it. “I certainly can’t hear him saying, ‘OK, we’re going to do a concept album!’ But I might be wrong, it was all a long time ago. “What has really hit me, having been in rehearsals for this tour these last few days, is – and again this sounds conceited – what a great album that was or in fact is. “I know! The lyrics are incredible. That’s really hit home – how talented Paul was then. He’s still going from strength to strength now, but the lyrics there are incredible for such a young man. “Well, we didn’t play that at all in The Jam days. That recorder is the lead line and we never ventured into doing it live. So is that with Russell on recorder? “Actually, it’s the one and only song where we’ll be using a click-track, so we’ve got to get the arrangement right. If we don’t, the recorder or piccolo’s going to come in at the right place and show us all up! Saturday’s Kids is another great example of the strength of the tracks on that album. For me, it’s something of a window on that end of the ’70s world, yet one that somehow sounds so contemporary and fresh all these years on. “Yeah – don’t it just! Maybe because we haven’t played the bulk of those songs for so long, but in rehearsals we were really fired up. “It was like playing a new song again, with all the excitement and enthusiasm, with all three of us back in the studio rehearsing. It was fantastic. I take it those first-night nerves don’t go away. I gather via Russ you’ve a great memory for what happened in the studio, and have given a few hints and secrets he’d never been able to suss before he met you properly. “Yeah, but it’s very much a spur of the moment thing, where it triggers something in the old grey cells. For me, Setting Sons would be up there just behind All Mod Cons and Sound Affects. Have you a favourite Jam album, or is it always the last one you’ve rediscovered? “A bit of both really. 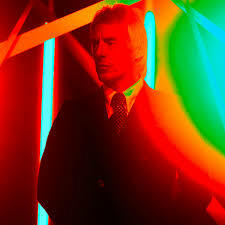 All Mod Cons was a crucial turning point for us, and in terms of with the record company it was ‘make or break’ really. “If they didn’t rate that or the sales weren’t very good, we’d have been out on our ear, so that was quite a pivotal moment. Can you remember the circumstances in which you wrote Smithers-Jones? “Yeah, that was just seeing how my dad was treated by the company he was so loyal to for many years. “That’s just life, and happens to this day, where the boss deems them no use anymore, You’re out, and all that past service doesn’t seem to matter. It was a few years later that I discovered The Kinks’ Every Mother’s Son and heard more than a little influence on Paul’s added piece at the climax of the song. Were you aware of that at the time? But you did like The Kinks, didn’t you. Then of course there’s the stonking finale Heatwave. I love the Martha Reeves and the Vandellas’ version, but this was kind of a high-speed Northern Soul meets In the City fire version. And there’s even a little Madness-style sax there to make it sound very much of its own era. “We looked at that yesterday, having listening to it on my way over in the car to the rehearsal room. In fact, I was wondering if my iPod was running fast! “But we re-ran it in the studio, maybe not quite so fast, and that’s working well and should be fun to play again. “We have played a version in our acoustic show too, with Tom van Heel, and it’s worked really well as two acoustic guitars and a piano. The band thing’s great as well – trucking along! 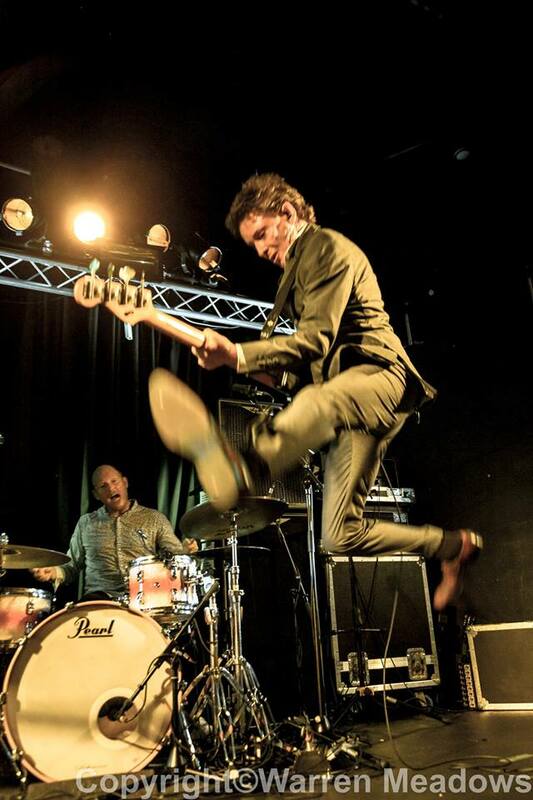 How’s Smiley (Steve Barnard) adapting to being the third member of From the Jam? He’s been around you for a while now, hasn’t he? “He’s really fitted in so well. He’s been with us a year or so, maybe longer, and like anything, it takes a while to get to know each other. “Musically there was never a problem, but sometimes it takes a while to come together. But he’s a nice guy and we have a real laugh. “That’s a big part of being a band, when you’re on the road and in each other’s pockets a lot of time each day it’s hard work if you don’t get on and you’re in the same car for five hours. “But it works. We’ve a great team, with our sound guy and backline tech guy really nice too, working their arses off for us. It’s a good time with us and has been for a while. Russell was making me laugh with the story of your Caribbean holiday, and the ‘where did it all go wrong’ moment (if that’s new to you follow the link at the end of this interview). I know you should never analyse humour or why something is funny, but for me I think maybe it’s the fact that all these years on – and after so much success – you’re clearly not ‘up yourself’. I’m guessing you’re still just that lad from Woking who can’t quite believe where he’s got to. You mentioned the follow-up to Back in the Room earlier. Have you written many new songs together lately? “Yeah, I think we’ve got seven or eight or maybe more ideas that may need formulating and put into some kind of structure. “We’ve been so busy, it’s more a case of fitting in that bit of recording time, and that’s what we’ll be doing in January – going into the studio and starting work on it. At that point, Bruce is briefly away again, having remembered there was a workman outside who he promised a cuppa about an hour before, ‘dying of thirst out there’! When he returns, I ask if he would take the PledgeMusic route again, after the success of the last campaign with Back in the Room? It’s funny how things have changed, and it seems that you have to be truly independent in the music business to break through if you’re not on the TV talent circuit these days. It seems that the days of the big advances are gone. “Exactly. You’ve hit the nail on the head. If you want to keep going, that’s the route. It’s an age thing too. I’m convinced, for example, that if some of the Back in the Room tracks were given to a younger performer now, they’d have been played to death on the radio. It must get difficult, not least when you’re already committed to playing 10 tracks from Setting Sons, to work out what songs to leave out these days, not least when you’ve written so many great new ones in recent times. “Well, it’s a nice problem, isn’t it. We played a festival recently, Reload, where we were opening the show, and it was only like a half-hour set, so we couldn’t even play all our hits! “That was hard, deciding which ones to leave off. But this time we’ll have the Setting Sons set followed by around another 45 minutes. Have you seen Paul lately? And have you heard any of his new material – I gather the next album’s taking shape. “No. I haven’t actually. I know Paul’s roped Tom (van Heel) in to play on a track or two, and I think he’s on the next single, set for the new year, playing drums. Dare I ask if Rick Buckler’s resurfaced? This will be the third time I’ve seen you at Preston 53 Degrees (Friday, October 10), but the last, I gather, after an announcement a couple of months ago that the venue is no longer viable as far as the university is concerned. In fact, we seem to be losing a few venues across the UK in this current financial climate and amid these changing times in the music business? 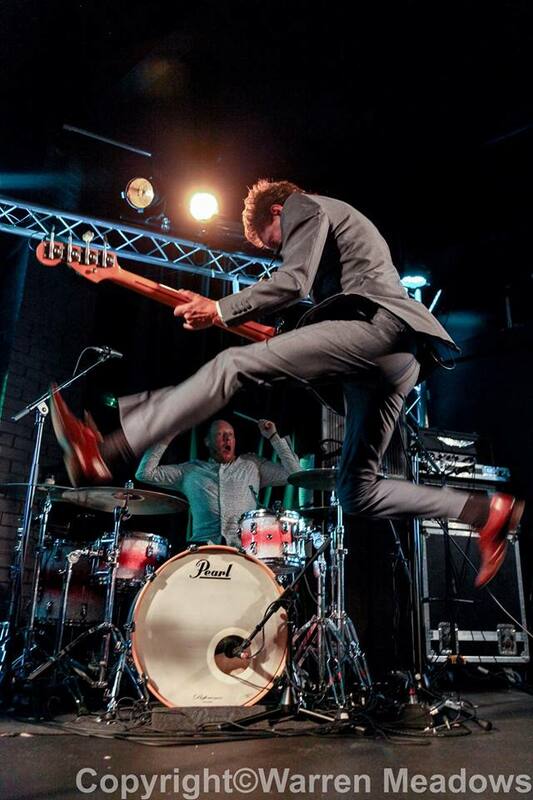 “It’s a shame if it closing, and in the interview I did before – about a show we’re doing in Bridport – we were talking about how we’re using a local band there, because we know how hard it is to get gigs. “That said, I’m really excited about getting out there. It’s a challenge, but we always try and play to the best of our capabilities and perform those songs well. This is a revised and expanded version of a Malcolm Wyatt feature for the Lancashire Evening Post, published on Thursday October 2, 2014. 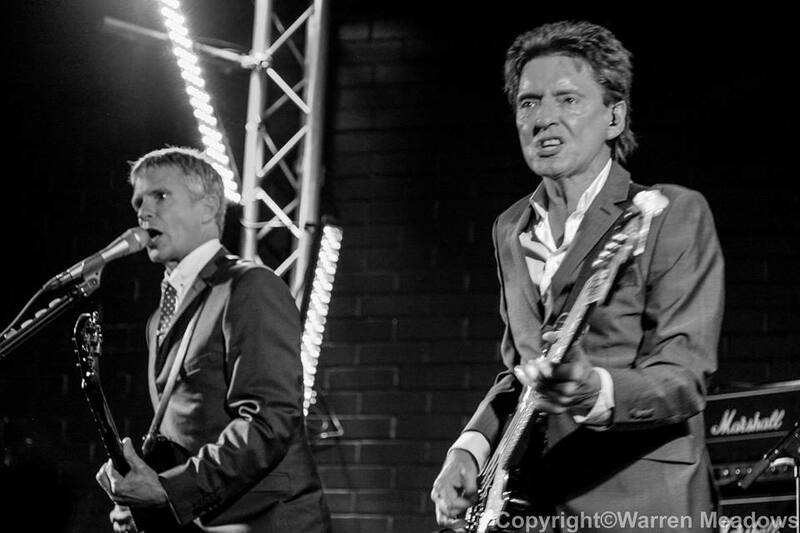 To see where From the Jam are playing on their current Setting Sons retrospective tour, head to their Facebook page here. 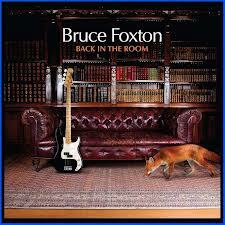 Finally, to find the writewyattuk interview/feature with Bruce Foxton from May 2013, head here. And for this blog’s Russell Hastings interview/feature, from May 2014, try here. With extra thanks to Mark Charlesworth at Preston’s 53 Degrees, and – again – to Warren Meadows for use of his fantastic photographs. 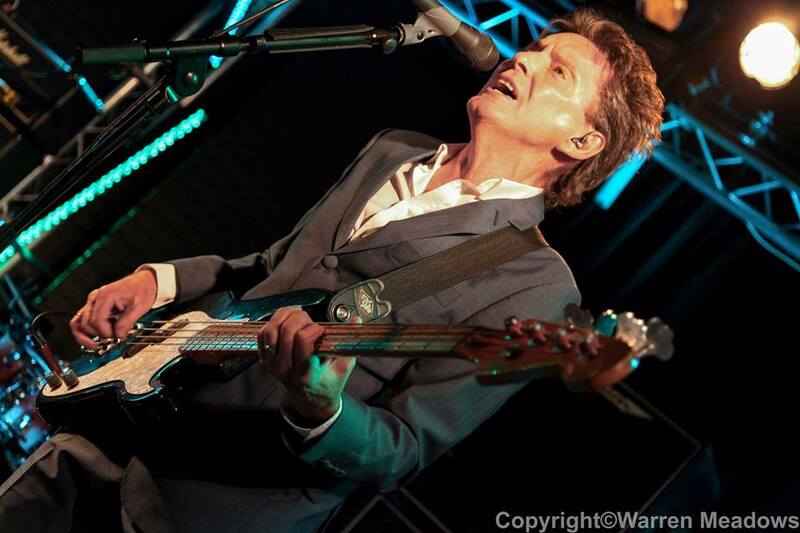 This entry was posted in Music and tagged All Mod Cons, Bruce Foxton, From The Jam, In The City, paul weller, Rick Buckler, Russell Hastings, Setting Sons, Sound Affects, Steve Barnard, The Jam. Bookmark the permalink.